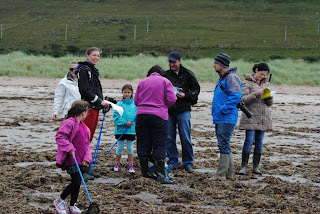 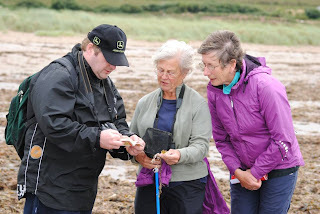 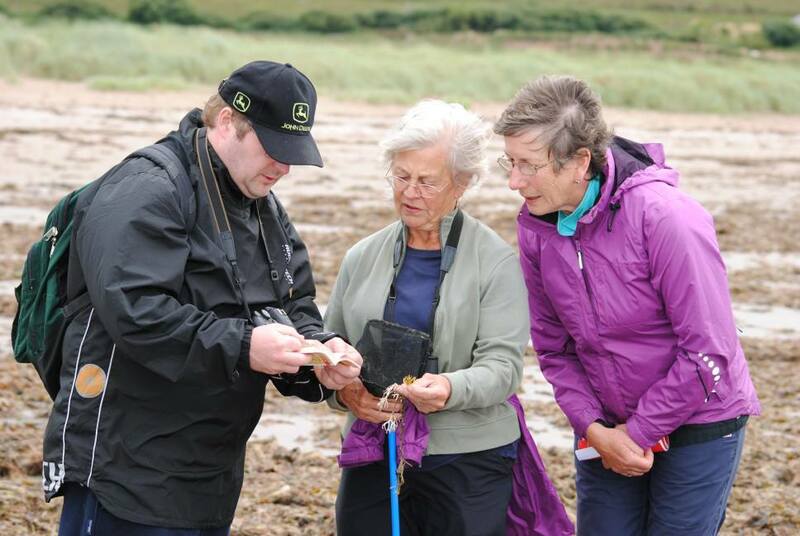 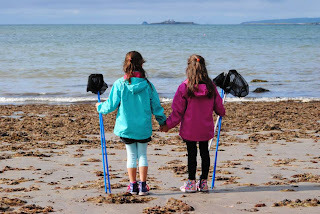 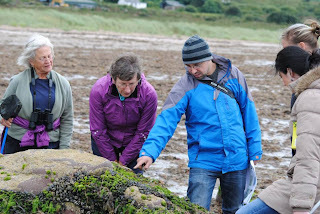 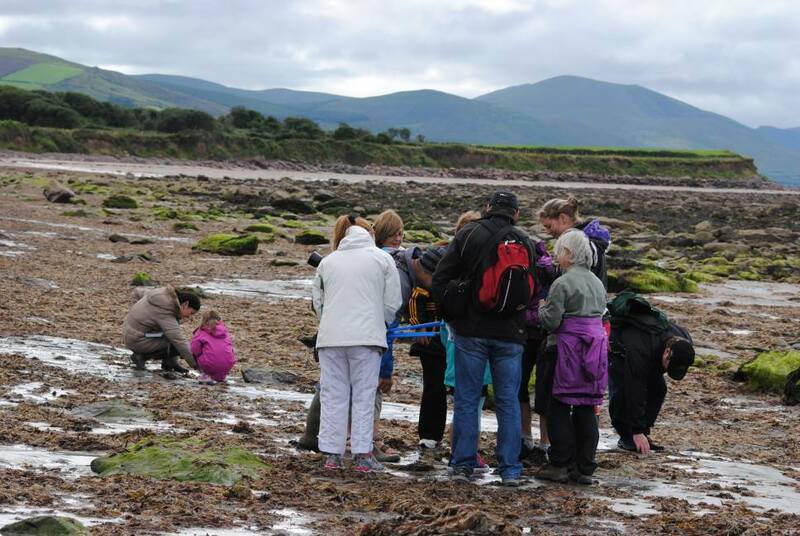 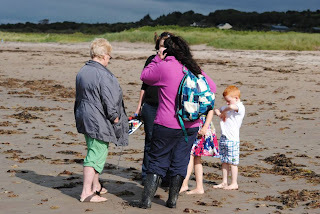 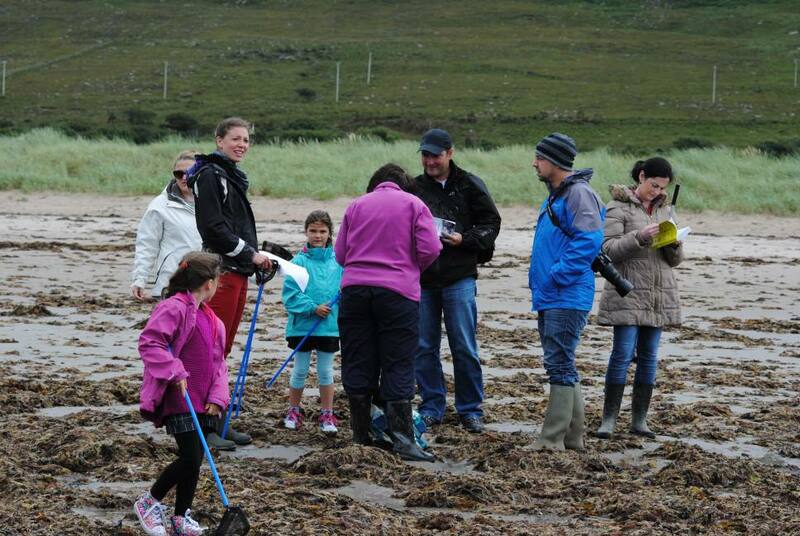 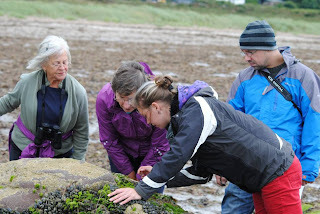 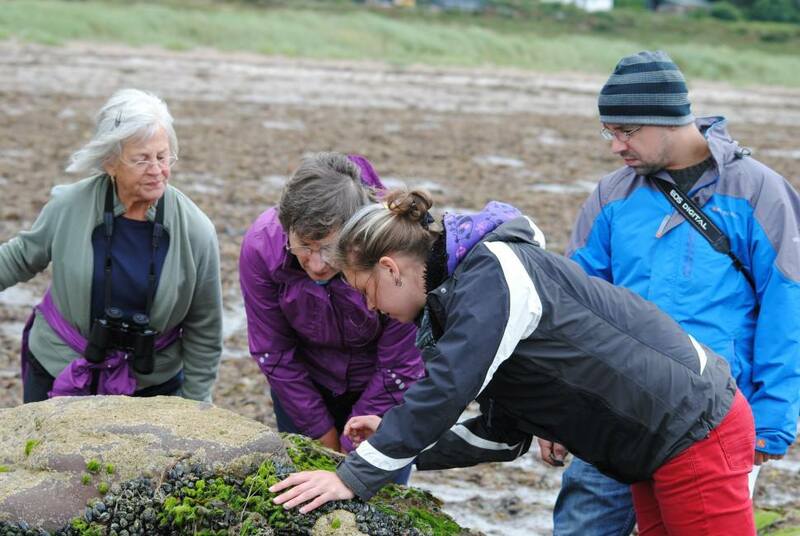 Our own Brigid Vinnell (branch PRO) led this event on Derrymore strand, Tralee bay. The event was planned to coincide with an extremely low spring tide and the weather, which started cloudy, only improved over the course of the event. 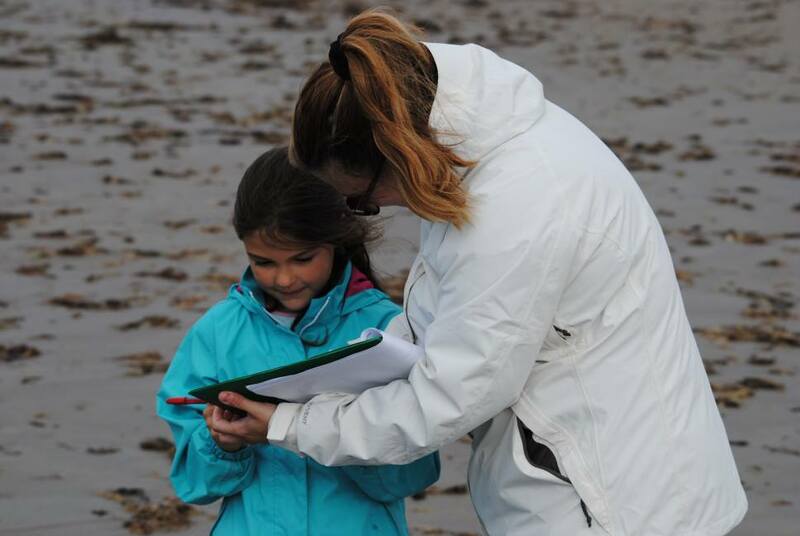 Brigid introduced the group to the different zones of a beach and spoke about the different species that can be found in each zone. 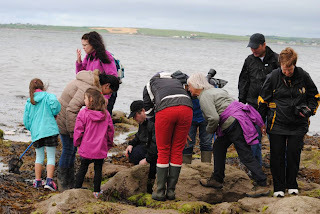 Then young and old eagerly moved toward the exposed rock pools where the real exploring took place. 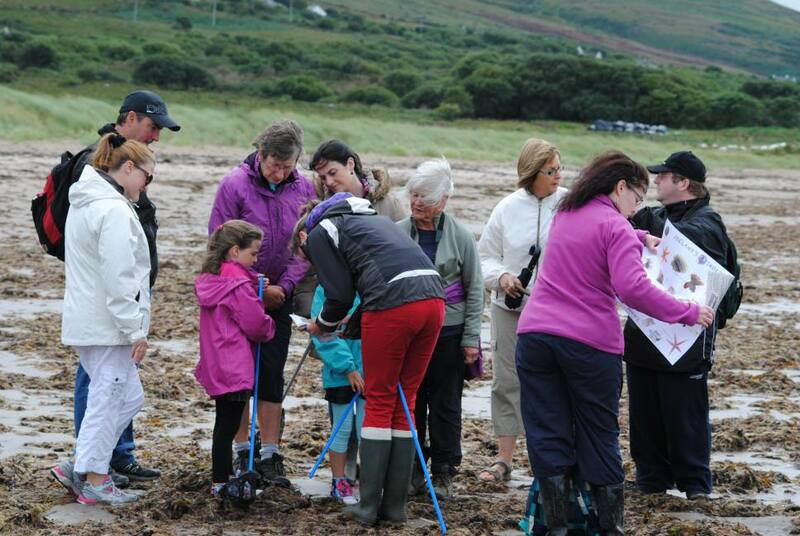 We found the pools to be teeming with life and over the course of the event we found Prawns, Shore Crabs, Brown Crabs, Hermit crabs, Limpets, Barnacles, Mussels and various types of seaweed as well as Mermaid's purses (egg casings of dog fish and various species of Ray). The branch wishes to say a big thank you Brigid and look forward to calling on her expertise again in the near future.